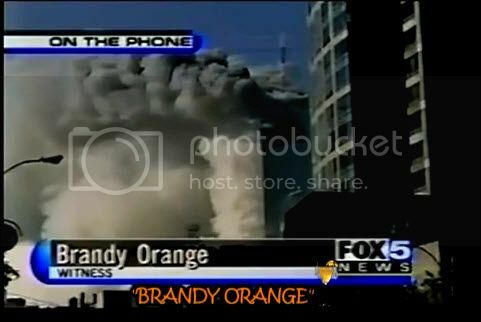 Did anyone else notice the anchor mentioning the "weakening" of the structure during his conversation with Brandy? It was imperative that the soundbites were introduced well in advance of the "official" investigations. Oh and what happened to Brandy's Mama's cough. Sounds like she recovered really quickly!! 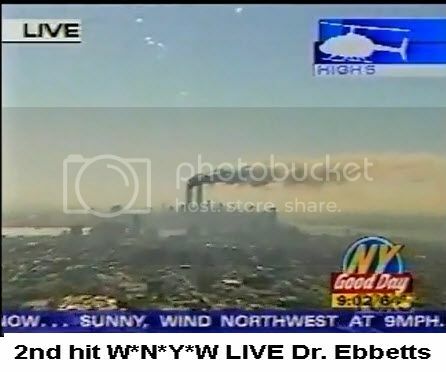 I have e-mailed Jeff (of the official TV archives) once again to ask him about the blanked out 43 minutes of their all-important first (58-min) part of the WNYWFOX5 morning broadcasts of 9/11. 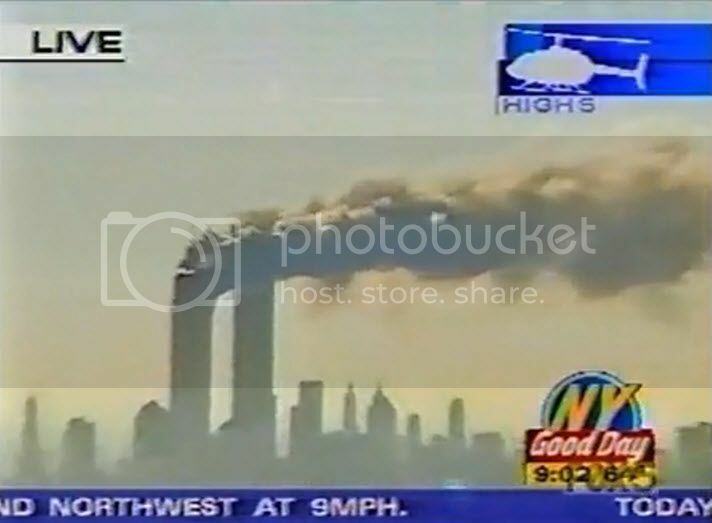 I am sure you realize that if, as you say,"that's how it was given to us" (the WNYW FOX5 9/11 footage), the question is: WHY did FOX's Dennis Swanson give you a truncated / blanked out version of their very own 9/11 footage? What exactly is going on here? 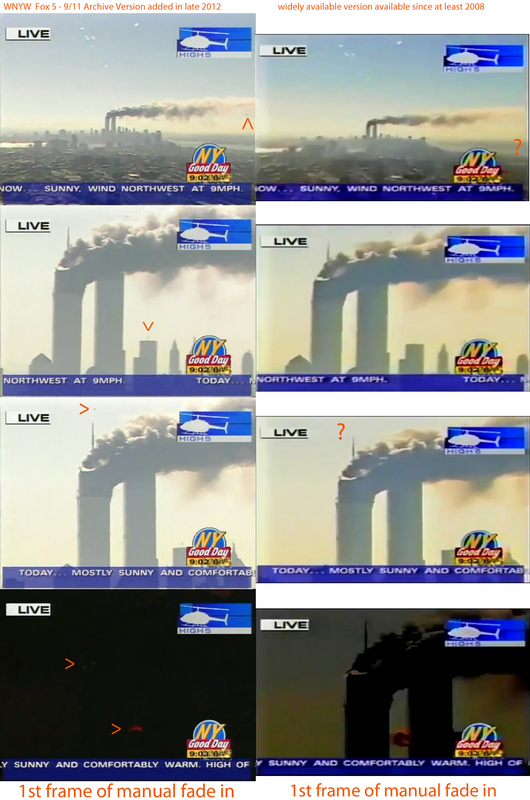 And what does this say about your 9/11 TV archives credibility? Thanks for a kind reply. Simon - the chopper screenshot above with the blob; How many seconds from impact is that allegedly taken? Simon, I'm finding it very difficult to perfectly line up the frames of your version and the 9/11 version of the nose-out shots. Do you have any difficulty doing this with the other versions available to you? Are we looking at a re-render with slightly different frames? Especially check the fade in after the fade to black that interrupts the nose-out. SmokingGunII wrote: Simon - the chopper screenshot above with the blob; How many seconds from impact is that allegedly taken? Approx 8 seconds from impact, Smokey. Can Ace baker send you $100, 000 now? In response to your PM'd question, if you're using firefox you could try https://addons.mozilla.org/en-US/firefox/addon/video-downloadhelper/. It doesn't work everywhere, but does generally work on the archive with the caveat that you need to download entire videos from the start. Good luck with your comparison. What follows is the best I could come up with. I apologize in advance if things don't quite line up. 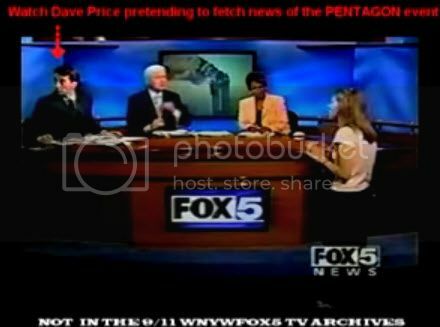 The clip you linked to (and others available on the web) have a black border even though the overall resolution is the same as the archive footage. In practice that means the image portion of the frames has a lower resolution than the archive footage. There are some differences between the two sets of video that could be attributed to differences in resolution as illustrated below. 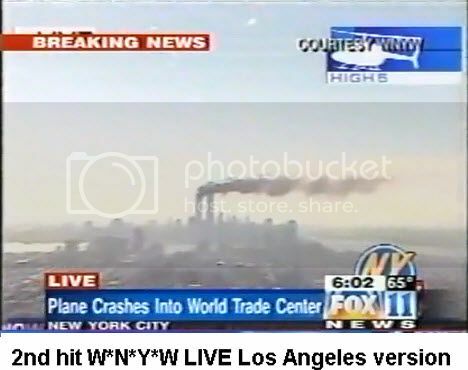 The 9/11 archive footage is of a considerably higher resolution so objects in the distance appear to have greater detail, or in the case of the helicopter image, appear clearer for longer. At the same time, the first frame of the fade following the fade to black appears to differ between the version you've linked to and the archive footage and I'm not sure what could account for that other than a re-render of the footage. Does anyone else have any theories? Last edited by Equinox on Thu Jan 10, 2013 10:38 am, edited 1 time in total. 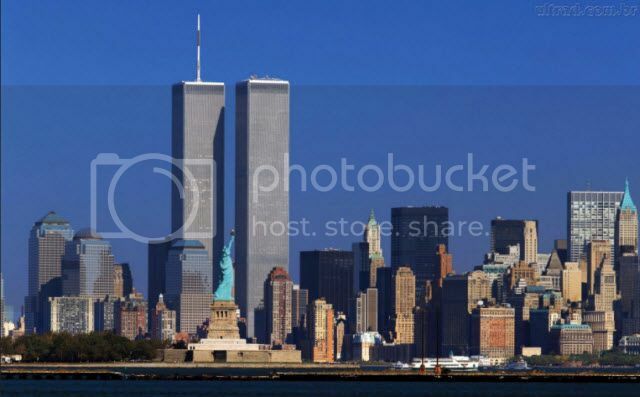 Isn't the perspective if the towers way off in this wide shot? 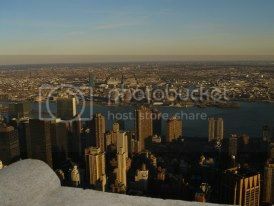 Did they really loom like that over the rest of the buildings? In the tight shots the heights look much more similar. I’ve been up that way... Here is a shot from my crappy $200 Sony handy cam I got in my Xmass stocking. GAME OVER – BUSTED. Get the word out. Oh I had a closer look at the "footage". And I kept my eyes on the chopper. On the last zoom in, the chopper magically disappears. If it would be farer away, then it should fade out, but it just vanished suddenly. And then keep your eyes on the antenna, which starts to shrink.... what software did they use for shot? Oh and compare the text from the "high res" footage to the "low res" footage. It does not match pixel exact (the text is not the same size!). So this has to be rendered independent from each others! So this is not 100% the same footage, it's made separately from the other. The very first all important 58 minute archive clip, shows the initial 15 minutes of the broadcast whereafter which it goes blank for 43 minutes! 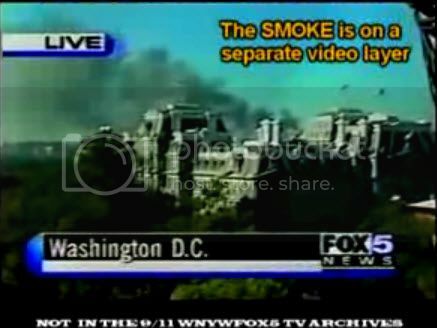 So just what 9/11 Imagery does Rupert Murdoch not want us too see? 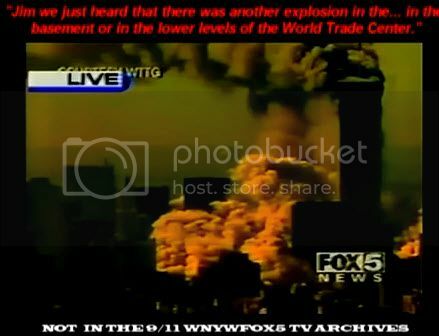 Yellow animation of WTC1 collapse. 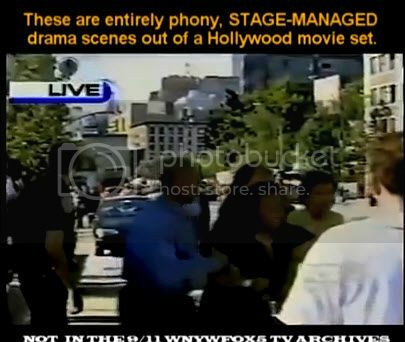 Staged managed drama street scenes out of a Hollywood movie set.